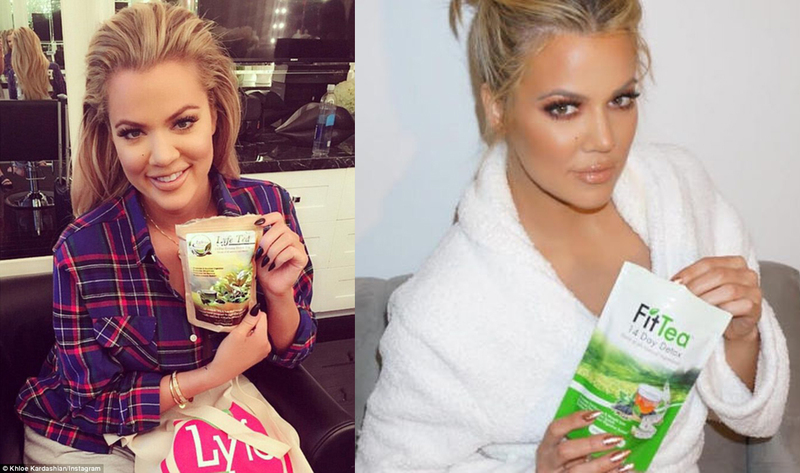 As a fansite we want to wish Khloé all the best. Even more success in life but what’s more important, we want happinnes and joy to fill your next year. We are really proud of you and it’s a pleasure to stan for such a real, talented and dedicated to fans. We hope you have an amazing celebration time. Posted on June 27, 2017 June 27, 2017 Written by admin No Comments on HAPPY BIRTHDAY KHLOE!!!!! !